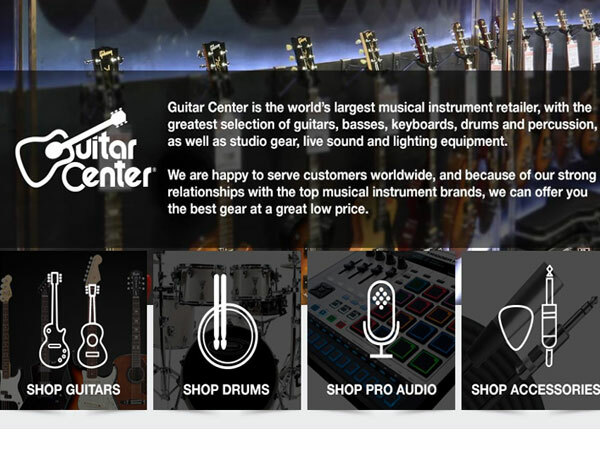 I was first introduced to Guitar Center by my son and my nephew, Bryan who resides in New Jersey. 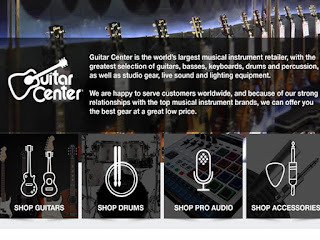 They both love Guitar Center a famous online musical instrument retailer with the greatest selection of guitars, basses, keyboards, drums and percussion, as well as studio gear, live sound and lighting equipment. You can say it is a music lover's paradise. Needless to say, my son gets his musical stuff from here and as for me, I normally get musical stuff as gifts for my son from here.